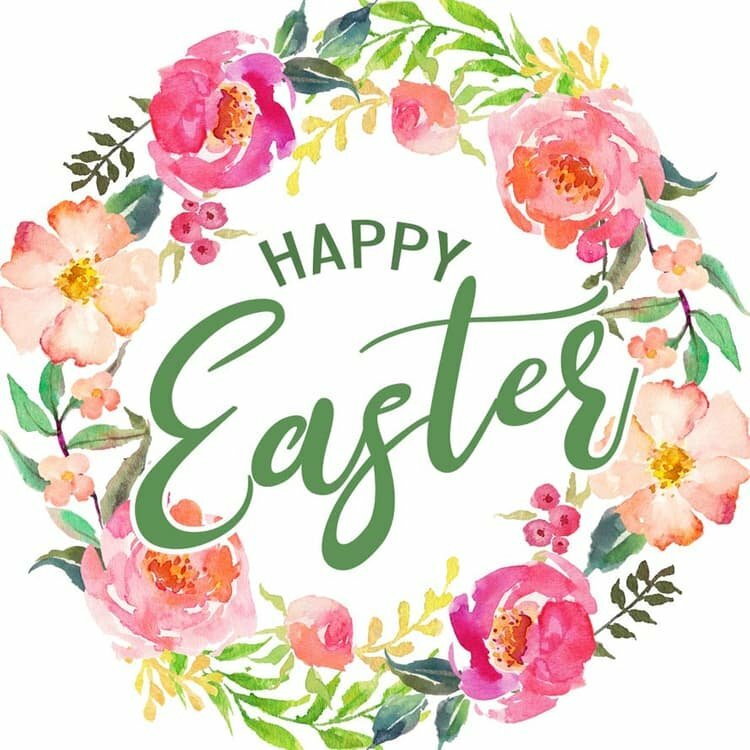 See Store Holiday Hours Below! 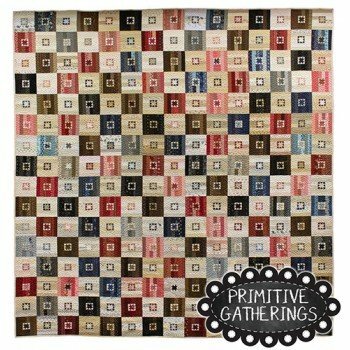 Primitive Gatherings is a modern quilt shop with an old fashioned feel. 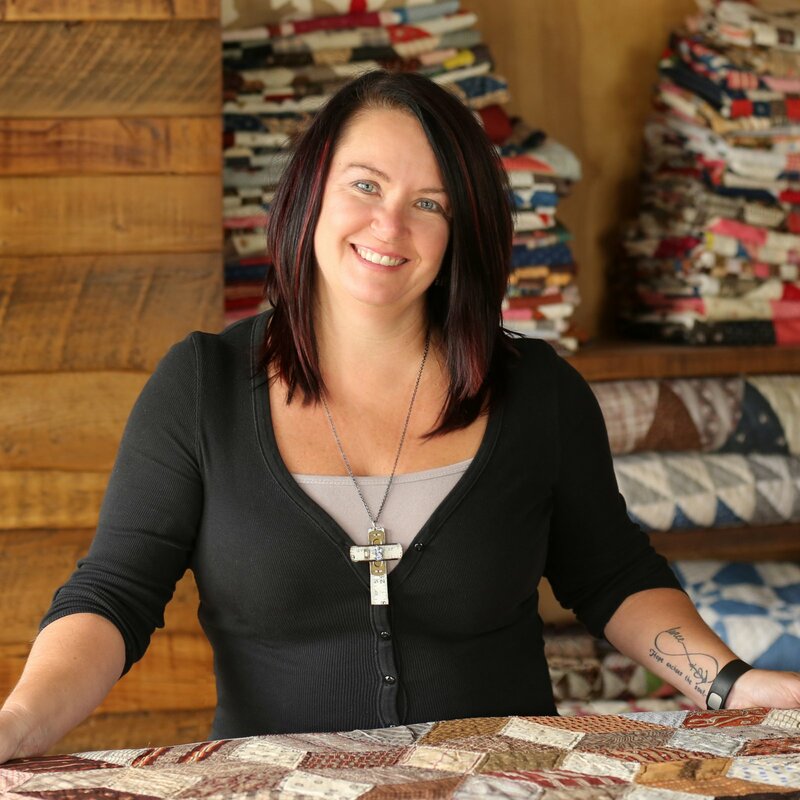 We specialize in hand dyed wools, reproduction fabrics, cozy flannels, and beautiful homespuns, as well as the latest designer fabrics that reflect our style of quilting. 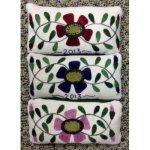 You’ll also find a variety of quilt kits, books, patterns, wool and penny mat kits, and punch needle embroidery supplies. 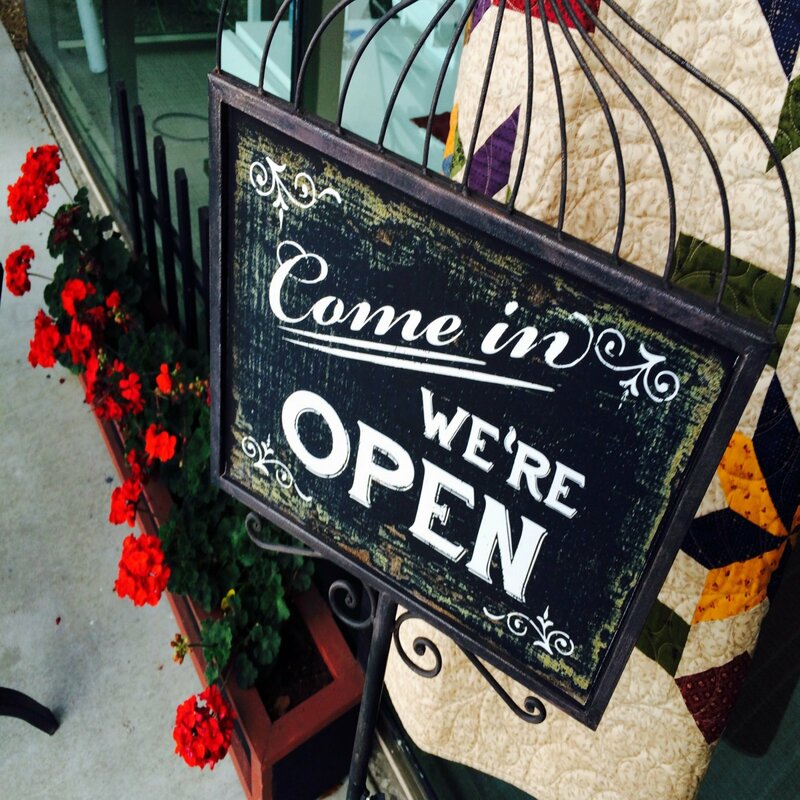 Located in Murrieta, CA, our friendly store atmosphere offers a relaxing, inspirational environment where quilters of all skill levels can enjoy a wide range of fun classes, clubs, and special store events…not to mention the best customer service around! This is a great shoulder bag with outside and inside pockets and a zip top. Wool applique is a technique that dates back to the 16th century. 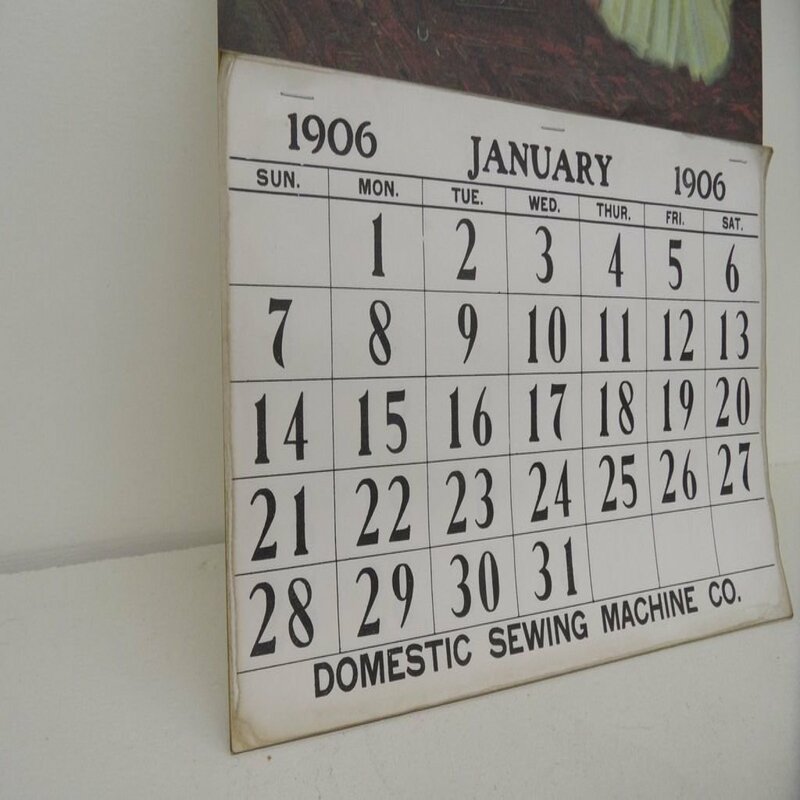 It is currently regaining popularity within the quilting community. In this class you will learn the basics of wool applique. Price includes everything needed to make project. Bring your own project that you are working on. Bring your own project to work on and get assistance if you need it. Instructor is Shirley Brown. This will be a 7-month class using the ApliquickTM method of applique. Class will take place on Saturday dates listed below beginning April 2019. Class will begin at 10 am and end at 3 pm. Class fee is $25 per class. You are committing to a 7-month class. 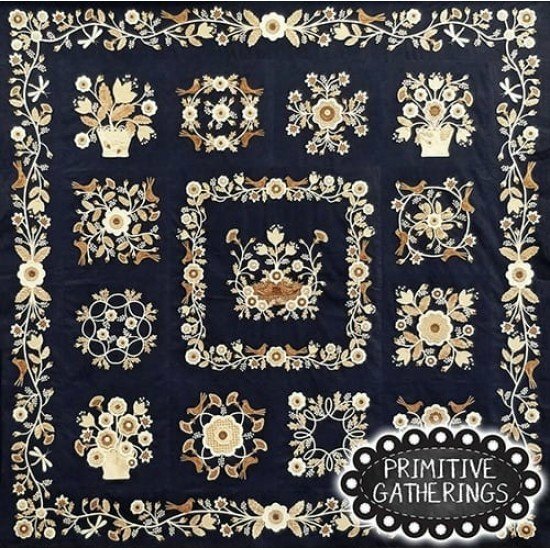 If you elect to not pay all at once, Primitive Gatherings will store your credit card number to charge you each month...similar to how blocks of the month are handled. 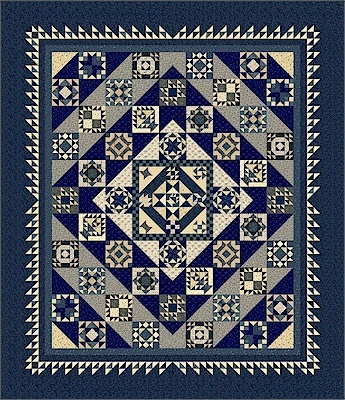 This quilt is constructed using turned under applique using the Apliquick method. 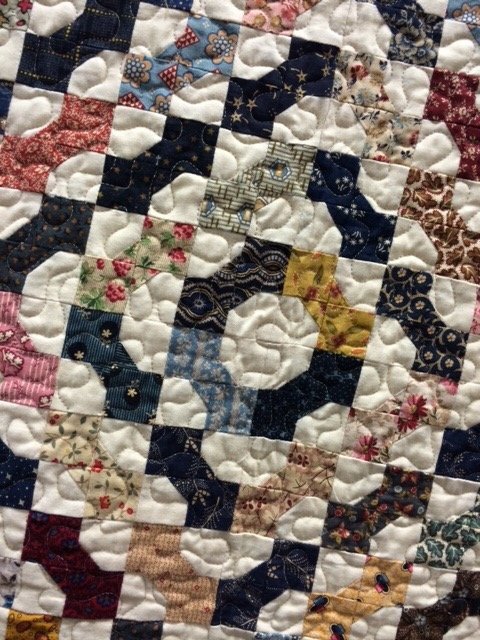 The first class is mandatory and we will learn and practice the Apliquick method and how it applies to the making of this quilt. 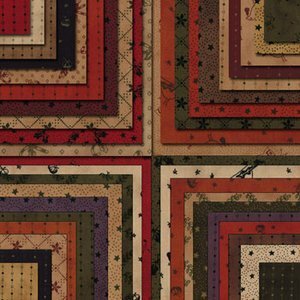 The mystery quilt is NOT a quilt for beginners. My quilt is completely constructed using machine applique using monofilament thread, which I will demonstrate in class. Get help with your Wool Project, or just come and stitch.